unning from his past and living on the streets of San Francisco, Mickey Taylor has the looks and the voice to be an international recording star, he just needs someone to believe in him. When talent producer Boomer Banks hears him singing in an alley it looks like Mickey’s going to get his big break but will he be able to overcome the obstacles in his way? 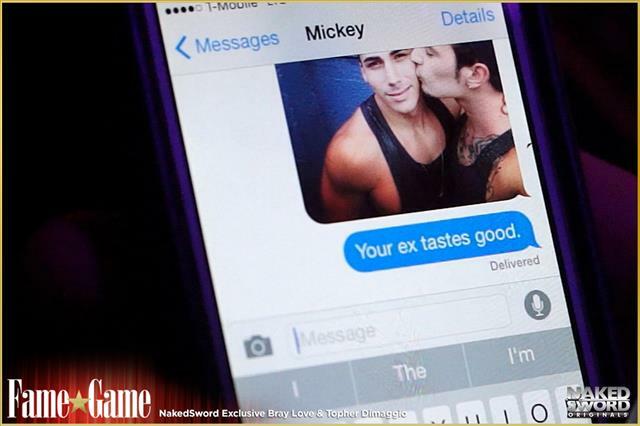 Battling a vindictive ex-boyfriend (Bray Love), a salacious club owner (Adam Ramzi), and his own insecurities, Mickey has to decide if he has what it takes to play the Fame Game.